On the right pane, select your serial adaptor, 9600 baud and click . If you can’t see the adapter, click the button. After connecting, if you see the “Can’t autodetect firmware, because proper answer not received.” error, don’t worry, it’s because ESP has initialised before you connected to it. Just click on the right, or reset the ESP. 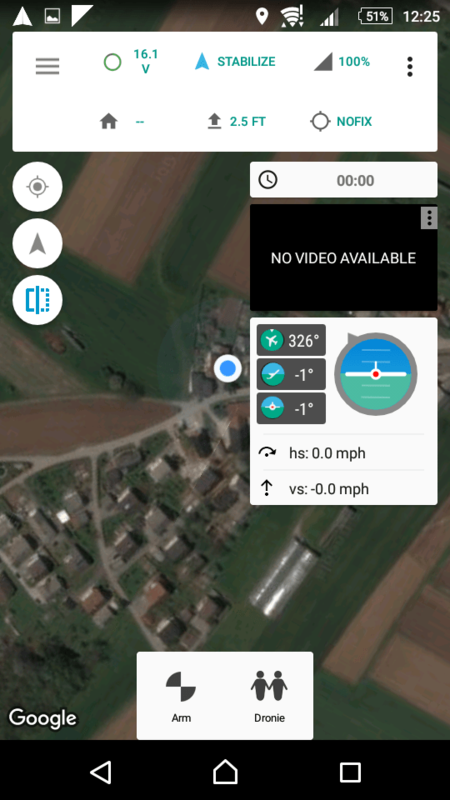 Once you are connectred to it, you need to upload the program to forward data from telemetry to wifi. Download Init.lua.zip and unzip it (I do not claim credit for that init.lua, as it was downloaded from the internet, sadly I forgot where I found it. If you know, drop a comment, I will give credit). 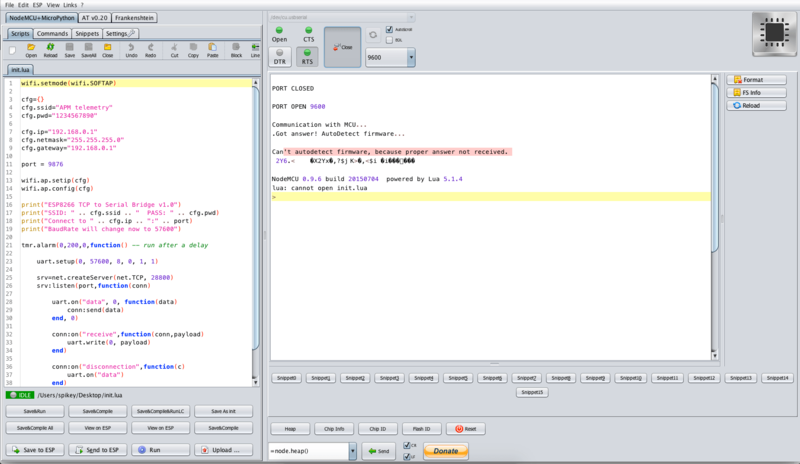 In Esplorer, the left pane, Open the init.lua, and it should show the contents in the panel. You can change the AccessPoint name and password. To upload it to ESP, click on . That’s it for the ESP, set it aside for now. As I said, I used 2xAA battery case from christmas LED lights. I think the price for that was about 2eur, and it also has a switch :). Chop off the LED strip. Open it, remove every bit of plastic, except the switch retainers. For this step, we need the LiPo charger, 3.3v to 5v booster and a LiPo battery. 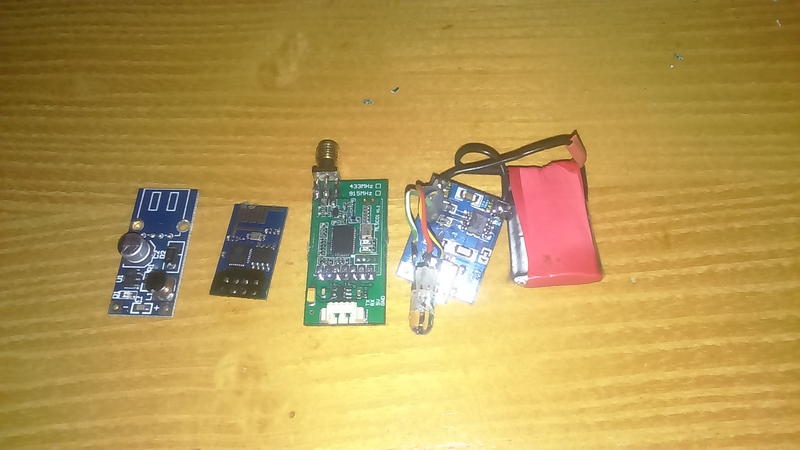 If you use air Telemetry module without the USB connector, you can hack the 5v booster. Just chop off the connector, it makes it a lot smaller. Be careful and leave the four tiny through-holes. For the charger, I had the ides to put it at the bottom and also see the status lights. I removed the smd LEDs, and soldered an RGB led. I used common ground led. You can leave it as is. Solder the three together. Battery to Charger, charger to booster, switch between charger and booster. The telemetry also works on 3.3v but the module has its own voltage regulator, and I didn’t want to hack the module. 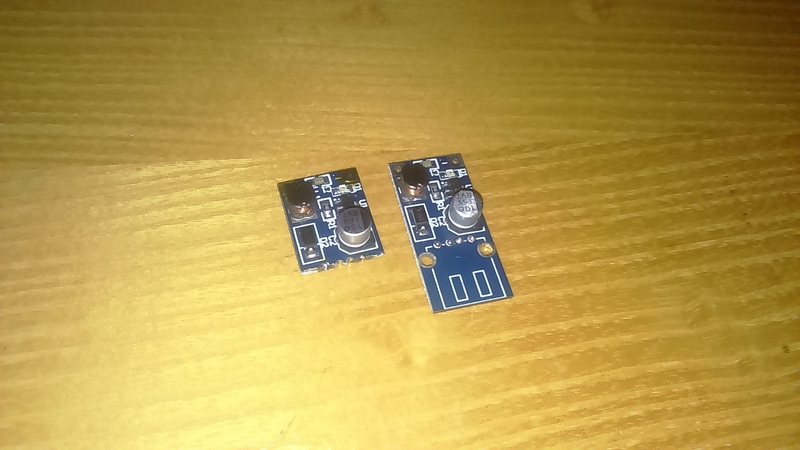 We need another 3.3v voltage regulator to power the ESP8266, so we stick it between booster 5v and ESP8266. It’s also smart to use a capacitor on the regulator output line, something around 10uF should be ok. Also connect Telemetry TX to ESP Rx, and Telemetry RX to ESP Tx. DO NOT POWER ON WITHOUT ANTENNA, OR YOU MAY DAMAGE THE TELEMETRY! I placed the battery circuit on the bottom, placed a slab of veroboard on top, on which I glued/soldered ESP and Telemetry. LM1117 3v3 voltage regulator is soldered on the bottom of veroboard with some other connections, just to make thing nice (notice the tiny smd capacitor between Gnd and 3v3). Connect like in the schematics in the picture and hot-glue everything together. Notice the hole for telemetry antenna on the left. I wanted to see the smd led through to top, so i poked some holes with my trusty iron tip again. 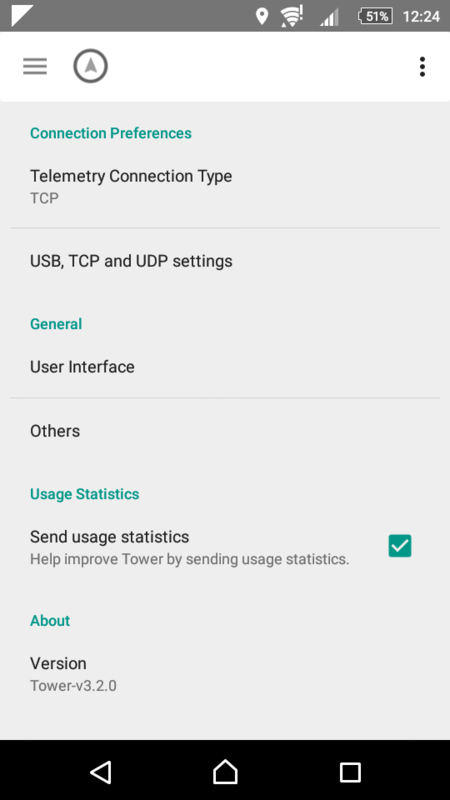 1/ Did you using Telemetry Usb (Ground) connect with phone via OTG cable ? 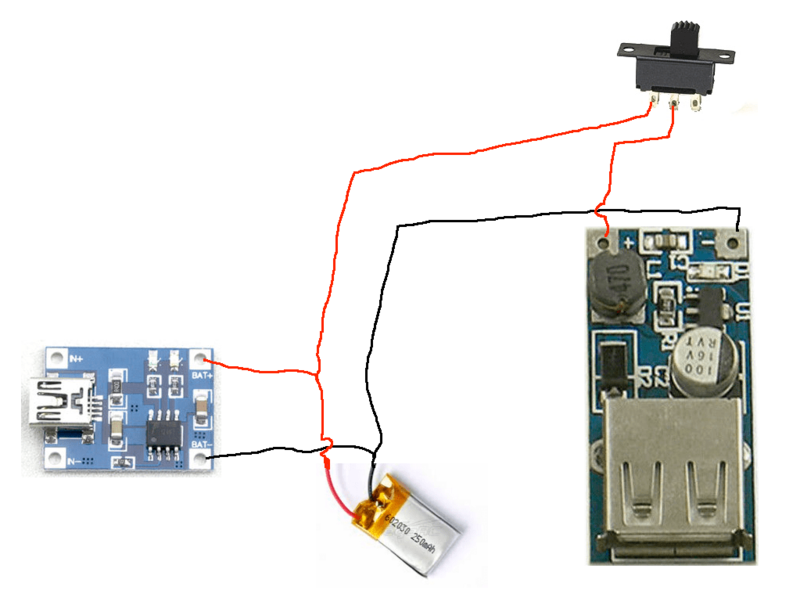 2/ How to the APM transfer signal with esp ? I don’t see wiring from Telem (apm) to esp. Signal, I don’t know, this bridge/box is usually besides me. I understand pictures sometimes don’t show, please refresh page. Drone has telemetry module, sends telemetry out over air. There is NO ESP on the drone. 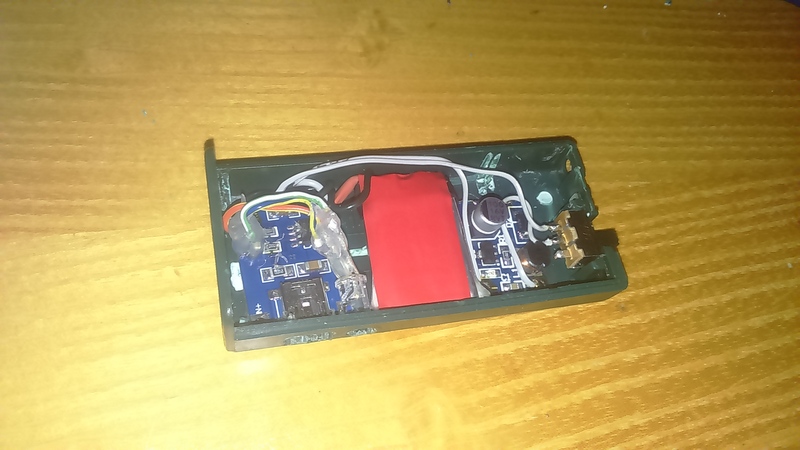 My bridge box reads telemetry from drone with telemetry module, relays it to ESP. ESP sends telemetry out wia WIFI. Telemetry and ESP are on the same board. 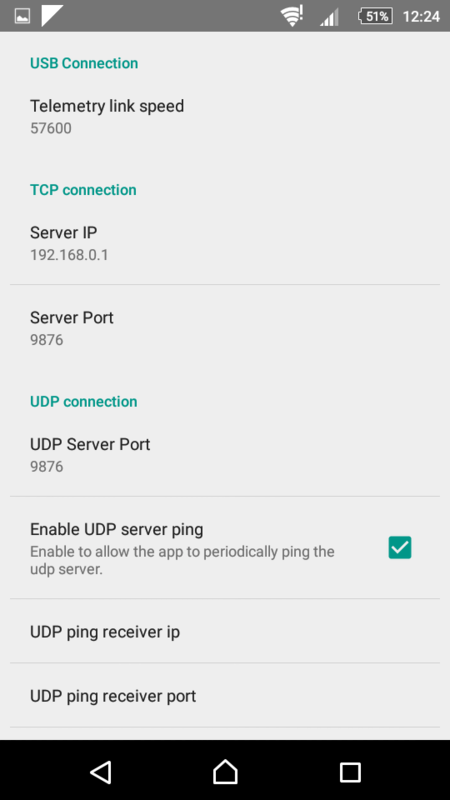 Phone connects to ESP via wifi, reads telemtry. I only have a pair of radios at hand. ie an airborne module and a USB module. 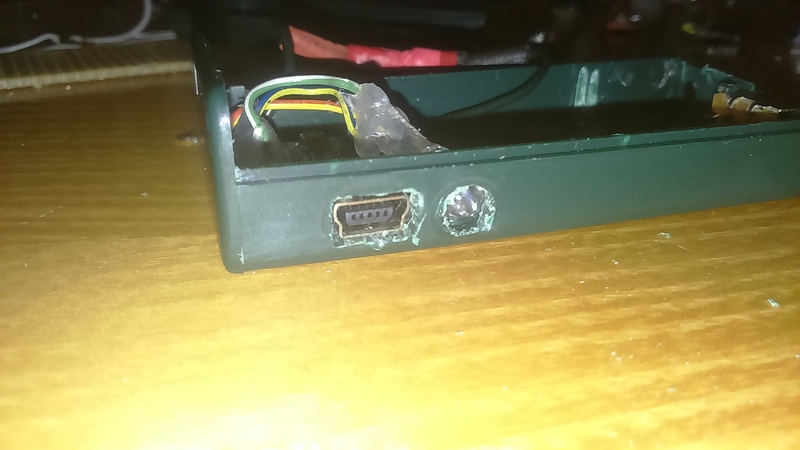 Do you know how I can utilise the USB module in your setup? 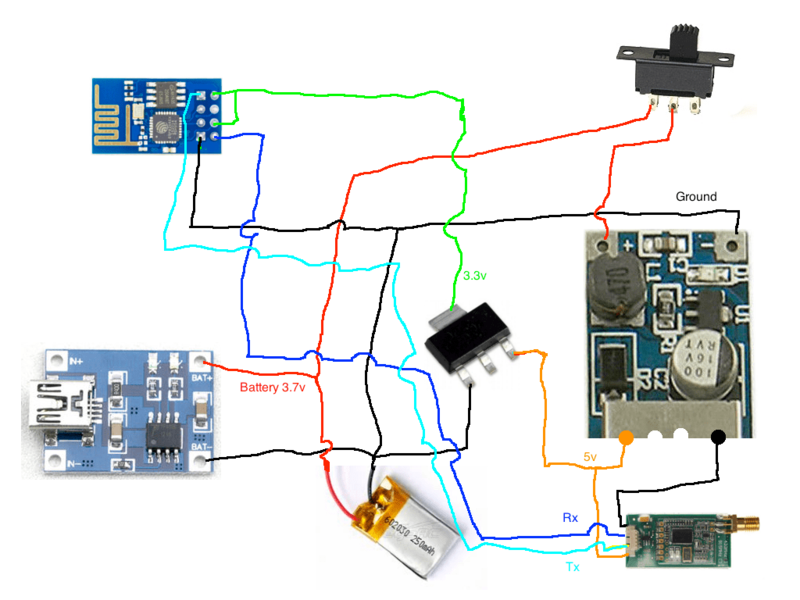 Yes, if you have serial to usb converter, you could connect the USB telem to serial converter, and the rest should be the same. Great idea, thanks. I do have a couple of ftdi converters here so that is an option. I will breadboard it up today and see how it goes. I like your PnP option too. Is that a usbotg cable to the radio module? I think that would be a great final solution for me. 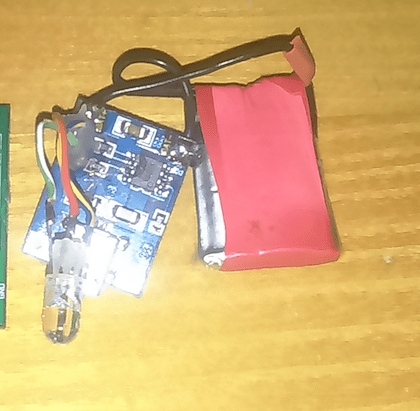 great 🙂 The small USB connector is to program the ESP chip, the big one is for the usb telemetry. I have also looked at the data sheet for the FT232RL chip on the radio module and I could tap into pins 1 and 5 which are the tx/rx inputs and then continue on as above. Hi. By default, wifi works on the first channel. My friend has the same bridge, when used nearby we will interfere with each other. How to change the wifi work channel? Thank you. Here is the link to the NodeMCU docs (https://nodemcu.readthedocs.io/en/master/en/modules/wifi/#wifiap-module). I guess you can scan the air at the beginning to find an empty channel, and set it to that.